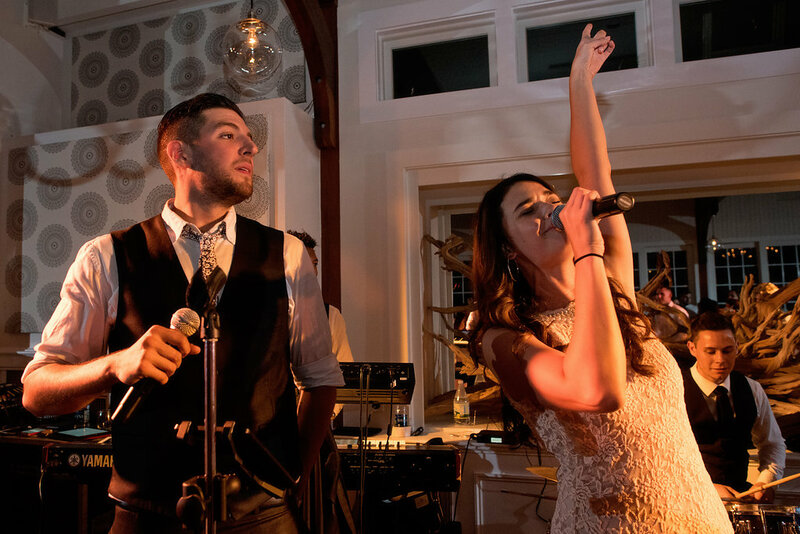 We’re taking it back to the summer (and warmer temperatures) with FREESTYLE! 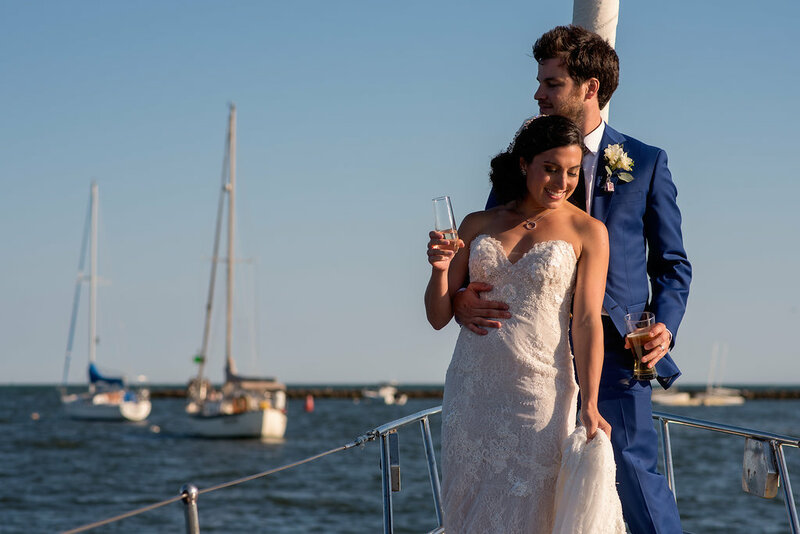 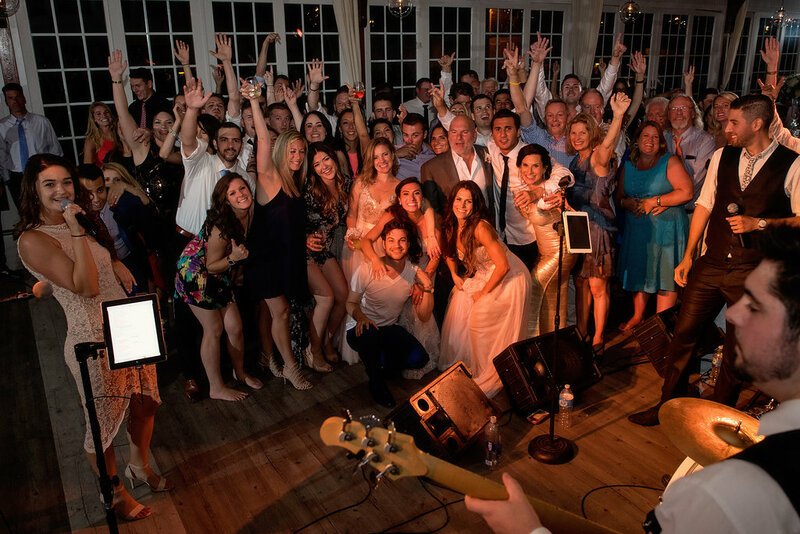 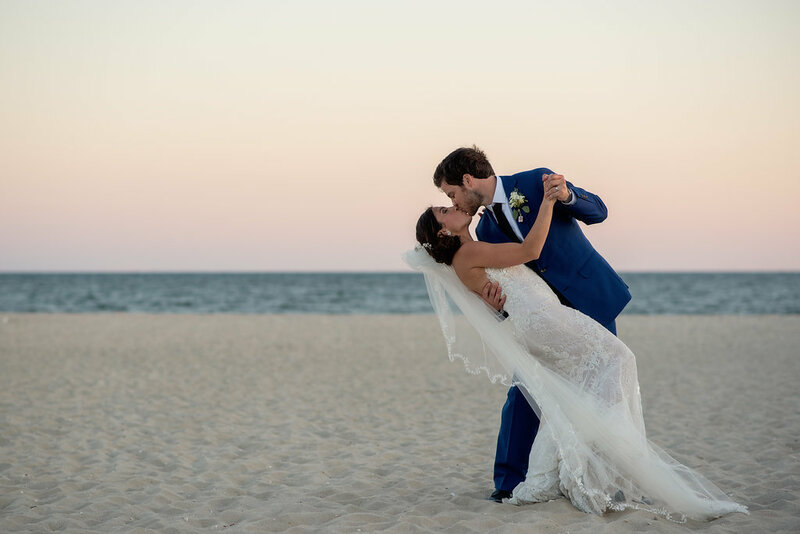 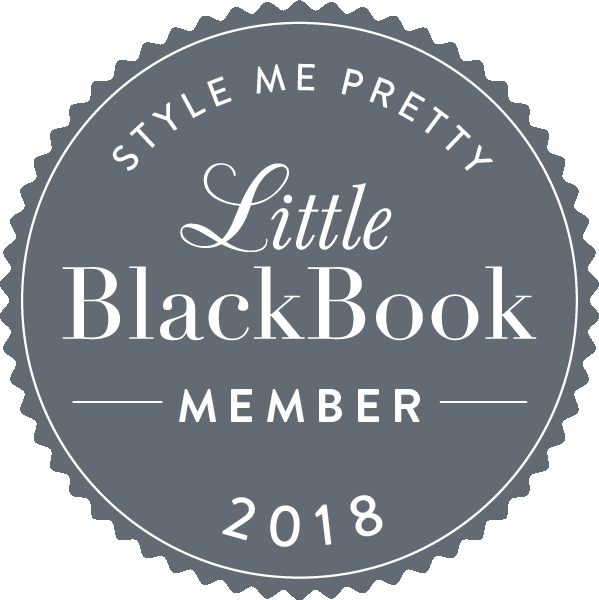 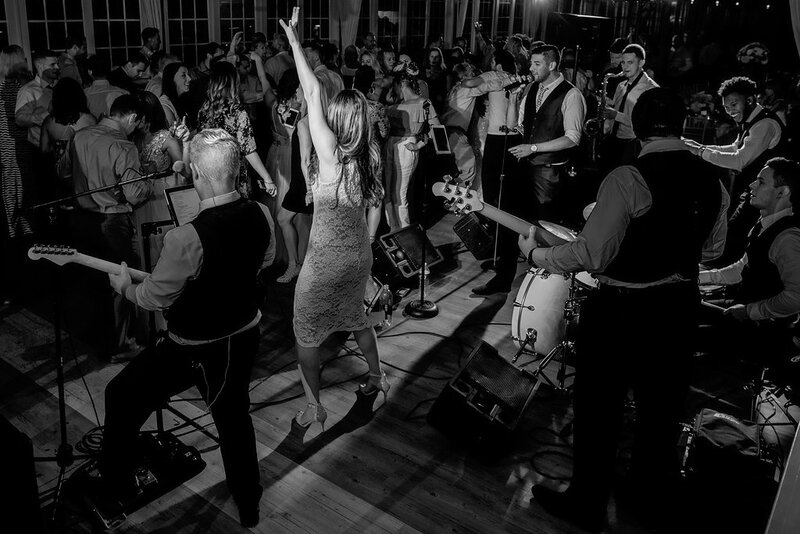 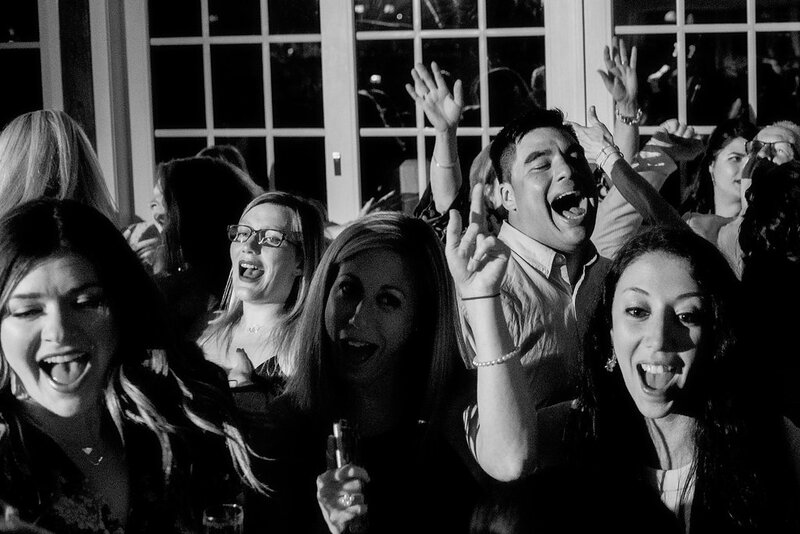 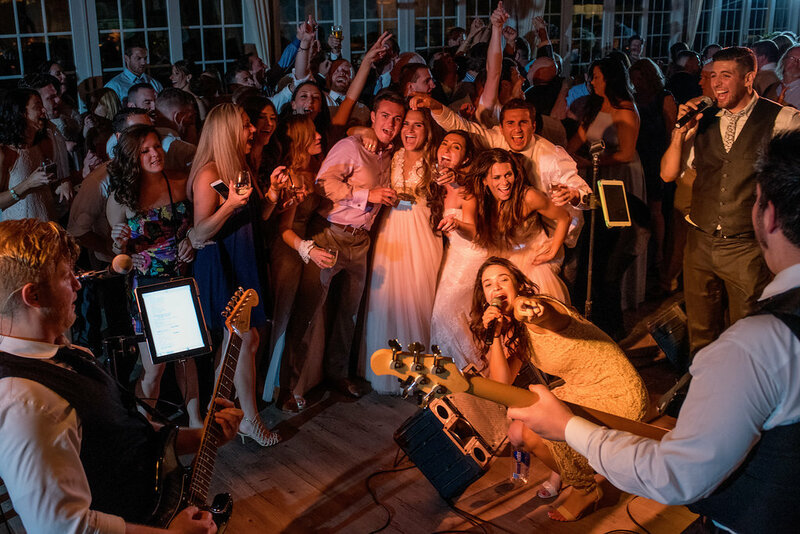 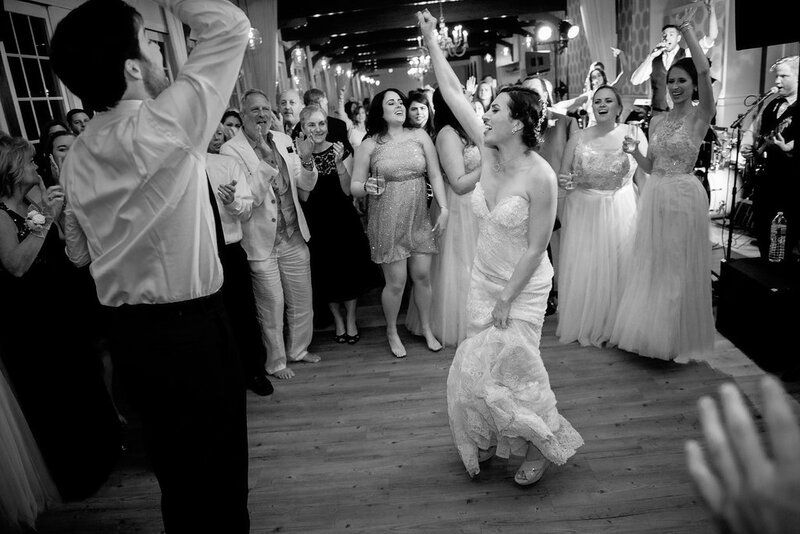 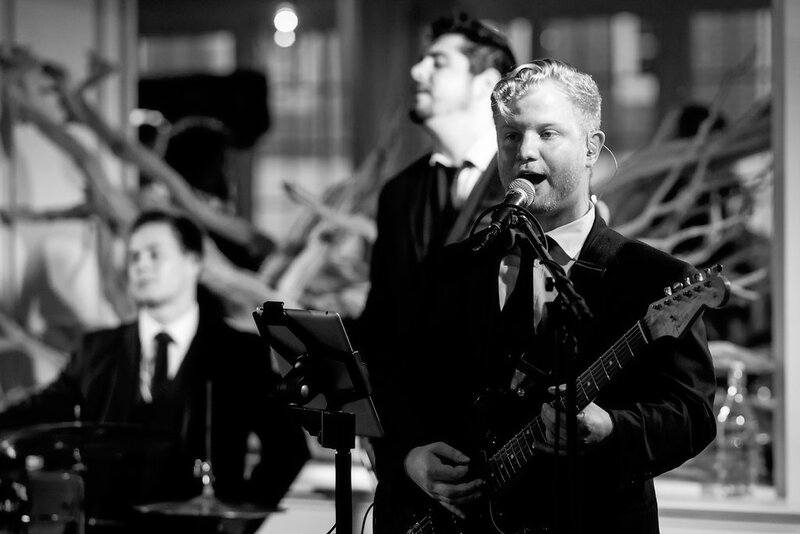 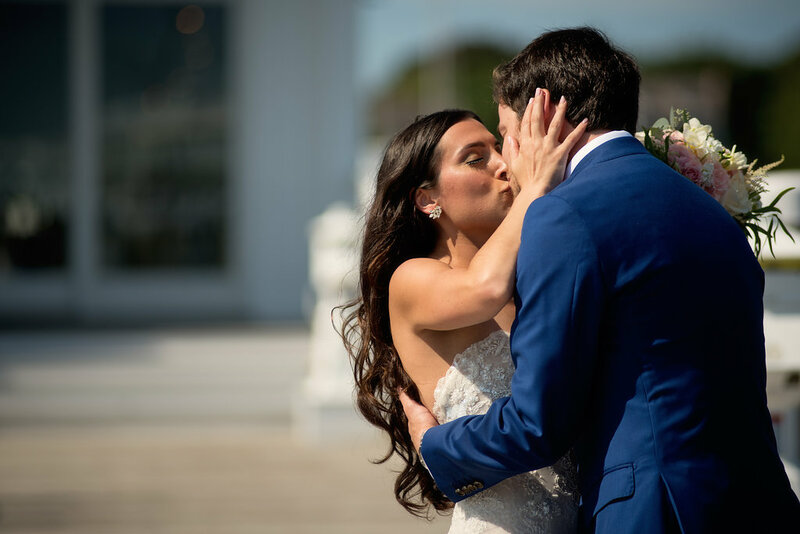 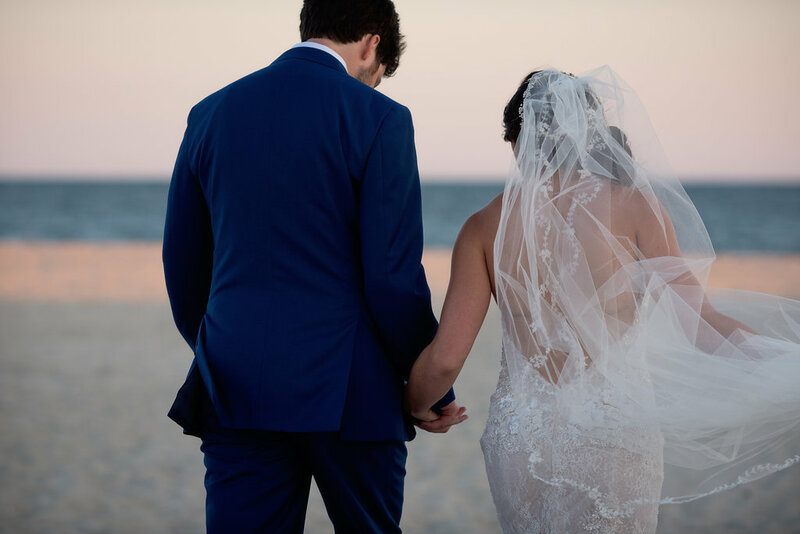 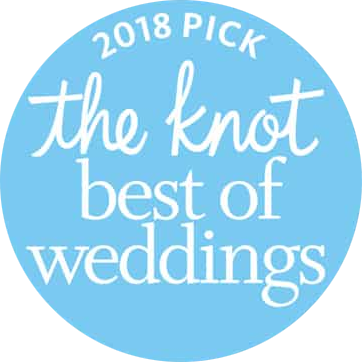 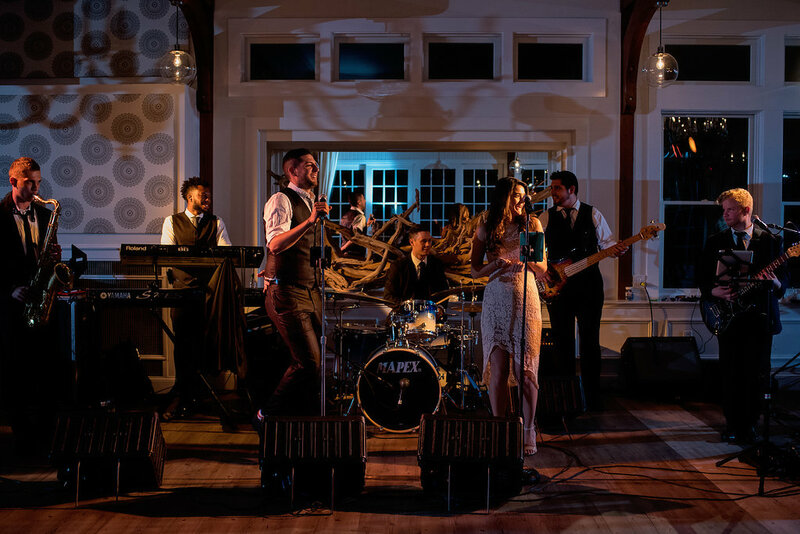 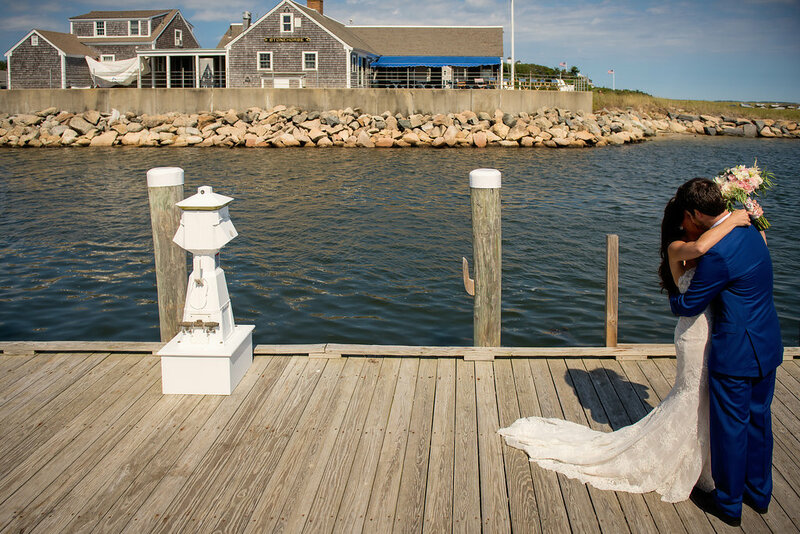 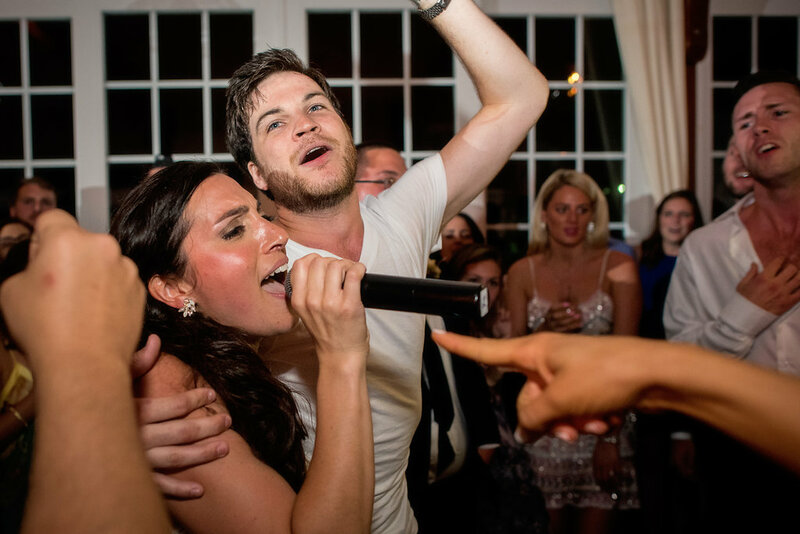 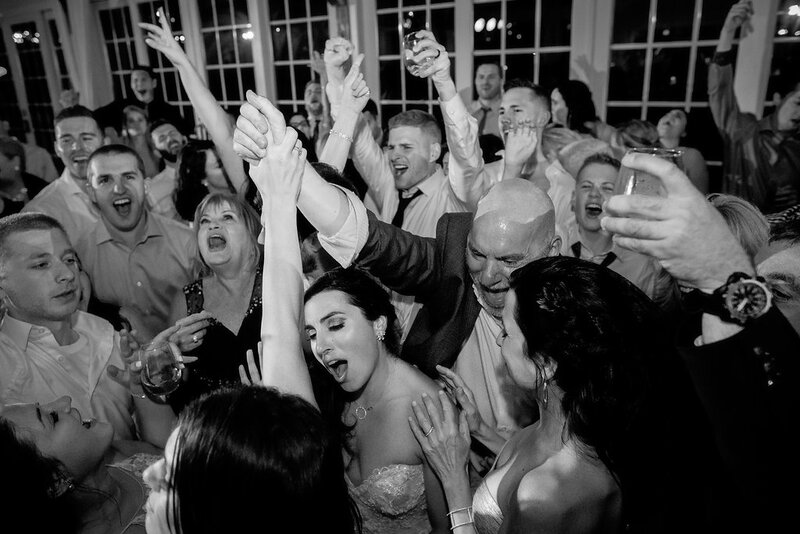 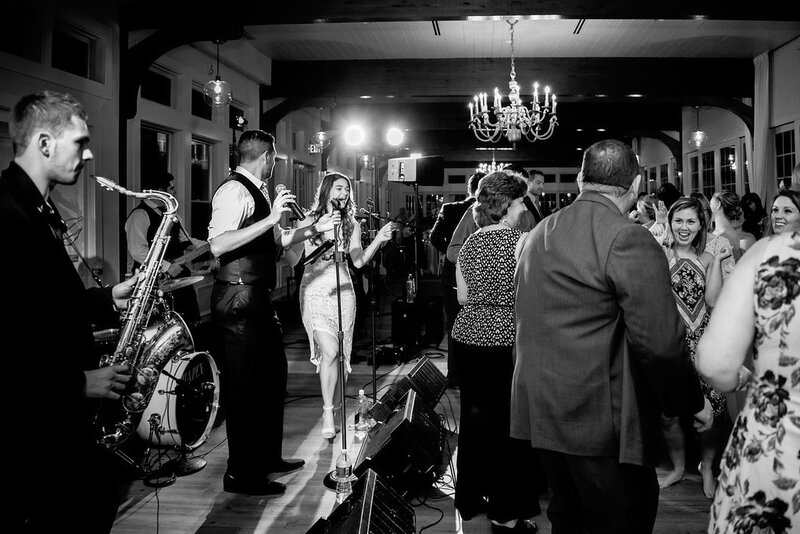 New England photographer, Kate McElwee, shared with us some incredible photos from Kadie and Allen’s wedding at Wychmere Beach Club. 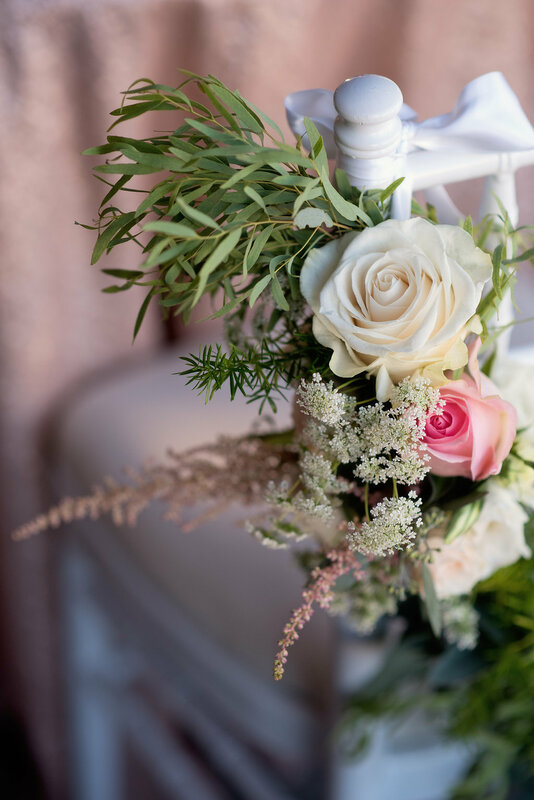 Check out the gallery below and to see more of Kate’s work, be sure to Like and Follow Kate McElwee Photography on Facebook and Instagram.